Visual Kei and Japanese Metal is Celebrated with 3-Part Omnibus | VKH Press – J-Rock & Visual Kei Coverage Worldwide! 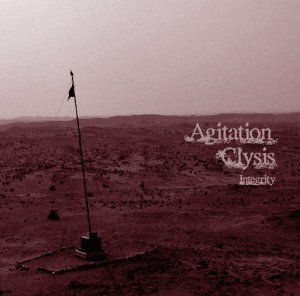 Artists such as Femme Fatale, THE BLACK SWAN, HOLLOWGRAM and more would be participating in the omnibus project Agitation Clysis. 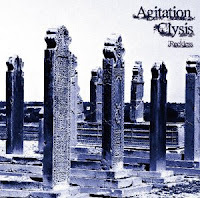 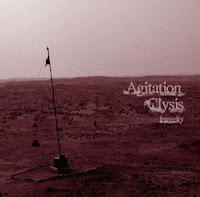 Agitation Clysis is a simultaneously released 3-part omnibus project that is celebrating the indie artists of the visual kei scene by focusing on 3 categories, and titling the releases thusly: "Integrity,""Reckless," and "Metalize." 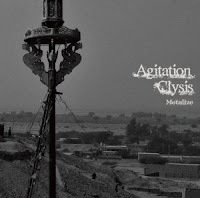 All of these CDs will be released on August 19th for ¥3,000.